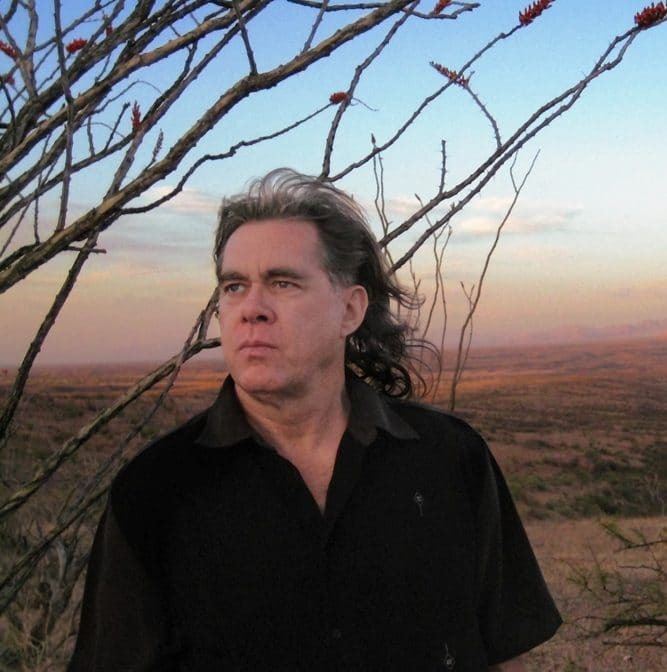 As a pioneering cornerstone of ambient-atmospheric-electronic music, internationally-renowned artist Steve Roach has dedicated over three decades to exploring myriad soundworlds that connect with a timeless source of inspiration. From the expansive, time-suspending spaces reflecting his spiritual home in Arizona to the fire breathing, rhythmic-shamanic expressions woven from all things electric and organic, Roach has earned his position in the international pantheon of major new music artists through a long list of groundbreaking recordings, fueled by his prolific nature and uncompromising approach. The core of this innovative world of sound has been nourished by years of intense live concerts in many extraordinary worldwide settings, further enhancing the emotive, cinematic soul-stirring depth of his music.